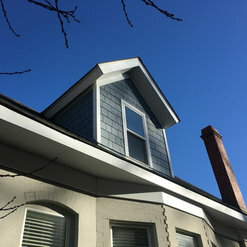 Siding and gutter replacement. 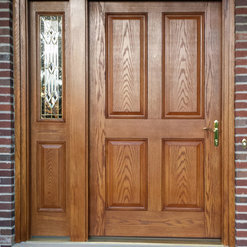 The job was handles with the highest professionalism from the estimate through installation. The pricing was fair. The work foreman was very easy to work with and consulted with me throughout the installation process. The workers were competent and friendly. The worksite was cleaned up after completion. I would highly recommend this company. Thank you so much for letting us help you with your project! We always appreciate the kind words and we enjoyed working on your project with you! Please let us know if there is ever anything that we can help you with in the future!! 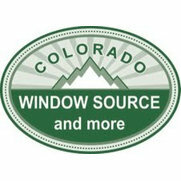 Colorado Window Source has replaced windows on my rental property in Longmont and my home in Boulder. 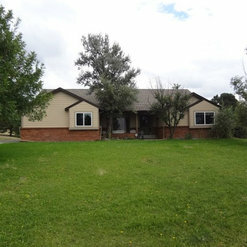 No surprises, I was given a detailed quote with the price, number of windows, selection of windows and the project time-line. 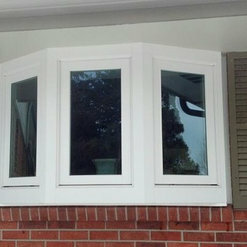 The employees were professional during the estimate, measurement of window, and installation. After the windows were installed, I was given a calendar of dates, if needed, to check the windows function and have not had to call them since there have been no issues. 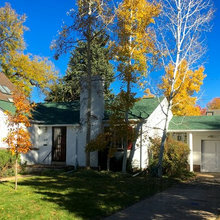 As the old windows were replaced and disposed of, the employees respected my home as if it were their own. 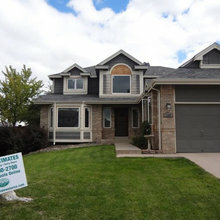 I would hire them again, not only for window replacement as they offer a variety of other home projects. Thank you so much for letting us help you with your project! 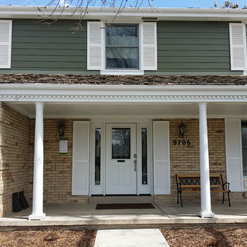 It was truly a pleasure working with you and we are so happy that you are satisfied with the windows! Should you need anything, please don't hesitate to contact us! Commented: Where do you see yourself brushing your teeth every morning?I like #1 &amp; #2 as well!! Commented: Bathroom countertop trash can access.I agree, I don't think that you will achieve the look that you are going for. I would find a really nice waste basket that you can leave out, or put under the sink. Commented: Replace that wooden deck!Great job!! I love how inviting that the deck is! 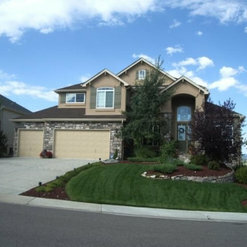 The color of stone is fantastic against the home!! 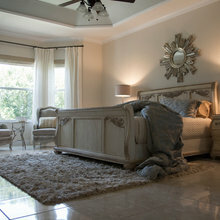 Commented: Which bedding to match room?I agree, we really need to know if it is for an adult or a teen? Also, are you leaving the wall colors, is there any pictures of the furniture that will be in the room? 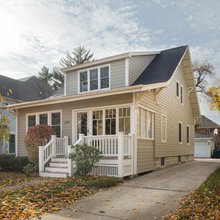 Commented: New Siding on 1920s BungalowLooks amazing!! 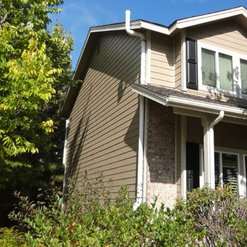 We love James Hardie Siding, our customers are always extremely happy with the finished product.. Commented: Which Medicine Cabinet is For You?I love the darker colored wood.